Thanks for your reply sherman51. 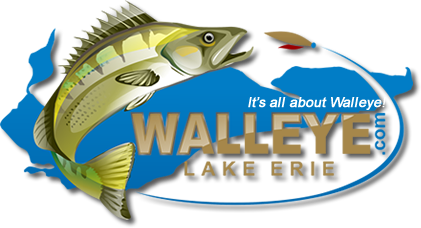 I'm mainly looking at western basin for both walleye and perch. hey dr. ed i just turned 61 the 12th of may. i plan my big trip to geneve in july. i have my camping spot reserved from the 14th untill the 27th. i had planned on making a couple more trips this year but things kinda fell apart. my little brother who was also my best friend and my boat driver passes away on the 10th of may. then went to tenn for our family reunion memerial weekend. and my next best friend passed away on the 26th of may. so its just kinda put a hole in my sails. we will be staying in the state campgrounds site # 47. stop by any time. my son and his family will be there for atleast 9 days. then i may be on my own for a few days.